Designing your Affordable Fun Pool is simple, just start by selecting the pool size you’re interested in below. From there, you will be able to add options that are best for your pool! The first step to creating your Affordable Pool is to select the size and shape from the choices below. This will take you to the Affordable Fun Pool “Options” form for that pool. 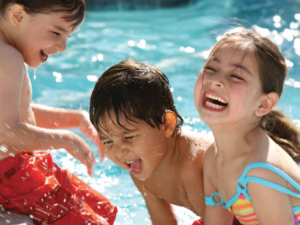 Filling out our Affordable Fun Pool form is easy. Just select the different pool options and accessories you’re interested in, and you will instantly receive your manufacturer suggested retail pricing via email. Submitting our Affordable Fun Pool “Options” form will send an email to one of our Custom Service Specialist to work with you on your purchasing decision. All information is private and will not be shared without your consent. Classic design meets contemporary construction. 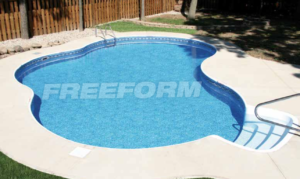 Our oval pools come in three standard sizes – 18′ x 33′, 15′ x 30′, 12′ x 24′. 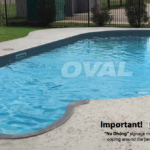 Affordable Oval Pool features an elegant design that’s perfect for almost any backyard. Click the thumbnail images below to begin creating your Affordable Pool. Functional and a good fit for a wide variety of yards. 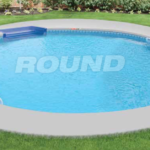 Simplicity and five size options make our custom round pools great for large yards, small lots, and almost everything in between. 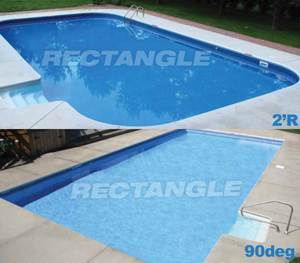 Choose from the sizes below to get the perfect pool to transform your backyard. This classic geometric design creates an elegant look. 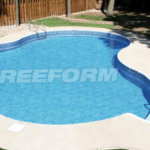 They are great for people that are looking for a design that’s not a traditional as a round or oval pool. 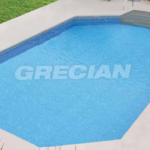 Grecian Affordable pools come in four different sizes. Need a flexible solution? We got you covered. If you have a uniquely shaped space we can construct a pool to fit it. Just choose a basic size from the choices below and start your journey to a new pool, new backyard, and new lifestyle. 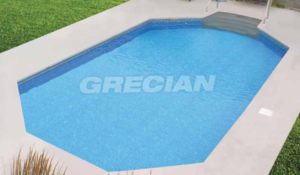 Classic and elegant design that creates a pool with clean straight lines. 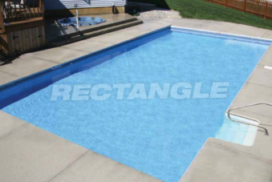 Our Rectangle Pool comes with a 90 Degree Corner or 2′ Radius Corner, the choice is yours. Both options come in five standard sizes.